Nice Whale. How old is it? Research from the last decade has indicated that in many mammals, DNA methylation of specific cytosines in the genome — in other words, the addition of a carbon attached to 3 hydrogens to a nucleic acid (the building block of DNA) — may correlate with age. This fact has allowed for the development of ‘epigenetic clocks’ for several mammal species, including humans. Beluga whales are found throughout the Arctic region and are an important species culturally and ecologically. 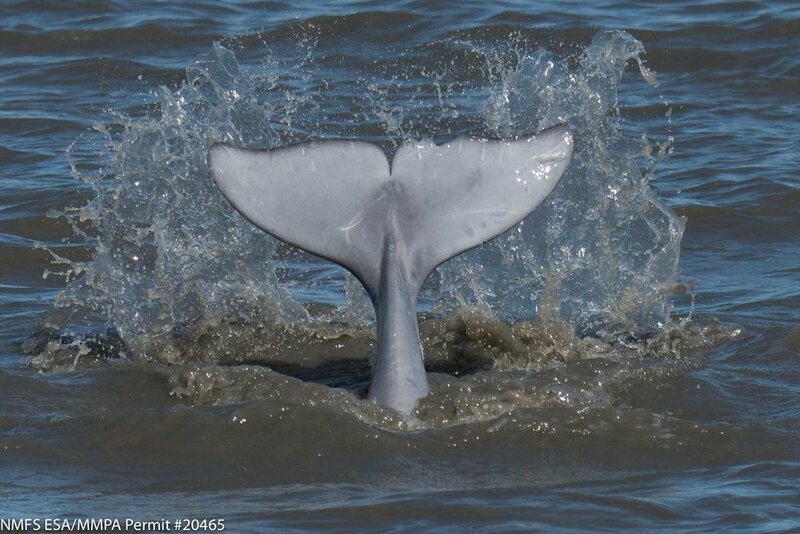 In many places, beluga populations are doing well but Cook Inlet beluga whales have been designated an endangered population segment due to severe declines in population number in the 1990s. 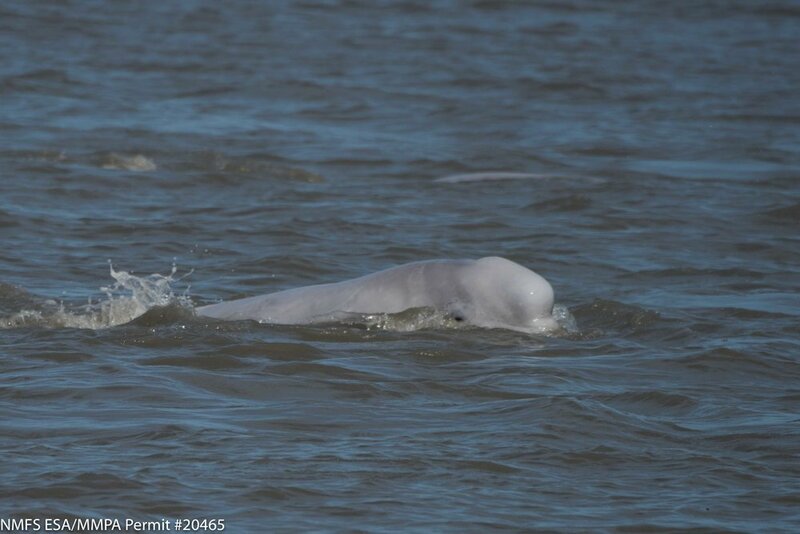 I am working with my postdoctoral advisor, Dr. Scott Baker (Principal Investigator at the Cetacean Conservation and Genomics Lab), to develop an epigenetic clock for beluga whales in the Cook Inlet in order to provide information on the ages of whales to aid in conservation efforts. We hope this project will serve as the basis for the creation of epigenetic clocks in other cetacean species.